David Ibbotson, the pilot of the plane which crashed into the English Channel with Emiliano Sala on board, was not qualified to fly at night, according to recent reports. Sala signed for Cardiff City during the January transfer window, but when making the trip over to Wales from his former side Nantes, his plane disappeared over the English Channel. 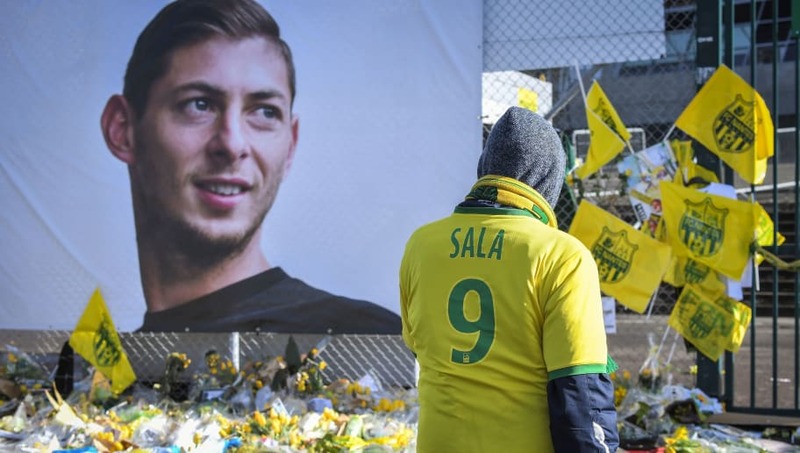 After a search operation, Sala's body was recovered from the wreckage in February, but the body of Ibbotson is yet to be found. According to ​BBC Wales, Ibbotson is believed to have been colour-blind and the license he possessed prior to the accident restricted him to flying in daytime hours only. The public record of Ibbotson's Federal Aviation Administration (FAA) licence states that he "must have available glasses for near vision" and that "all limitations and restrictions on the United Kingdom pilot licence apply". A source has told the BBC that differentiating between red and green lights is key to flying at night. "Anything that's on the UK licence applies to the US licence as well, so he couldn't do anything more than the UK licence allows," the source added. "Flying outside the restrictions of your licence is illegal and that's likely to affect the insurance cover for the flight." European aviation rules define night as "the time from half an hour after sunset until half an hour before sunrise." Sala's flight took off at 19:00 at the request of the player, who had wanted to say goodbye to his Nantes teammates. This means that, by the time the plane took off, it would have been an hour and 10 minutes past sunset. The latest news concerning the deal between ​Cardiff and Nantes is that the Bluebirds are reported to have refused to pay the £15m transfer fee for the striker, ​claiming that his contract was not legally binding.